Kevin Cooper is a skilled and professional Animator and Illustrator with over a decade of experience in animation and creative arts. He developed a love for the arts at a very young age and went on to pursue a degree from the Atlanta College of Art (currently known as Savannah College of Art and Design Atlanta), graduating with a Bachelor of Fine Arts in Computer Animation in 2003. Since then Kevin has worked on numerous freelance projects that include both traditional and CG animation, illustration, graphic design. 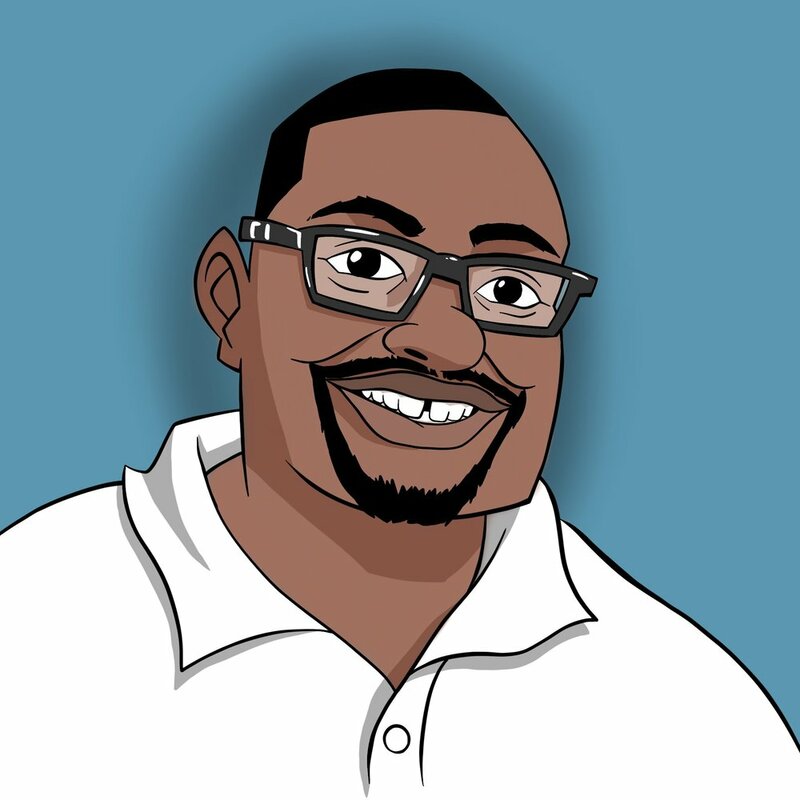 He has done work for Studios, Children's Books, Non-Profit Organizations, Web Sites, and Promotional products. His love for collaborating and bringing visions to life has caused Kevin to wear many hats within the creative arts industry. His passion for the imagination and artistry of animation nurtures his willingness to continually learn and grow in the field. Kevin’s expertise and software knowledge is vast and ranges from major programs such as Maya, Illustrator, Photoshop, After Effects, Flash, and Premiere. To find out how Kevin can assist you in your next project, please visit the contact page.